The warm yellow light coming through each lamps unique light pattern highlights the fiery fate that the salvaged timber would have otherwise been exposed to. 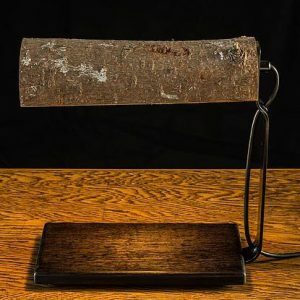 Being legally blind, this vision of light emanating from the peripheries and the highly tactile nature of my work, reflect the alternative sensory world within which I design. These lamps embrace the cracks often avoided in timber based designs – pushing the light through the things often associated with darkness. 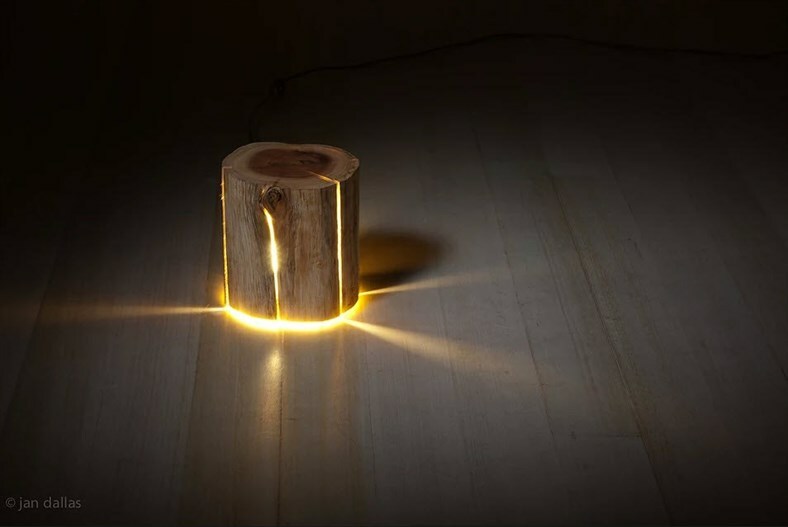 Before turning on the Cracked Log Lamp, often a person would think it is purely just a log of wood. 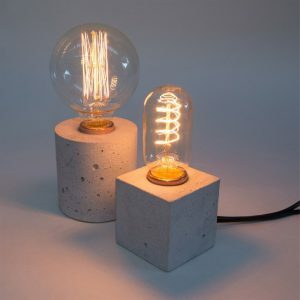 – Recommended for use with 75w (equivalent) warm white compact energy saving globe. 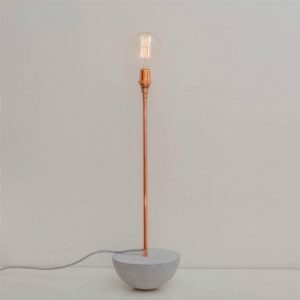 – Dimensions approximately 230mm x 200mm (Lamps vary in size and weight due to the nature of material). 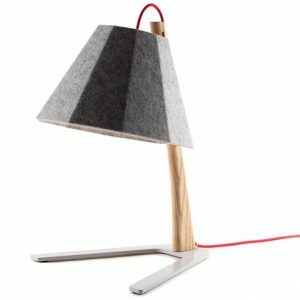 NOTE: The Cracked Log Lamp is for dry indoor use only. If purchasing for use outside of Australia, we can send with plug adaptor at small additional cost.